Divorce and separation can often feel like an obstacle course, with many hurdles to overcome in order to reach the finish line. Many people feel as if the stress, worry and anxiety of divorce can cloud their vision and become all consuming. Mike Robertson and Phil Hassell are both proud members of Resolution, the largest organisation for family law in the UK. 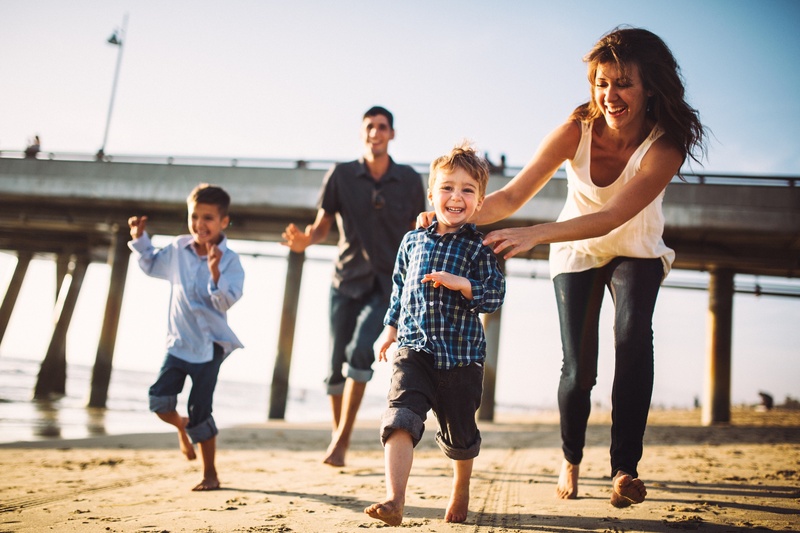 We will work with you to help achieve the life and financial goals that will enable you to enjoy a brighter financial future. 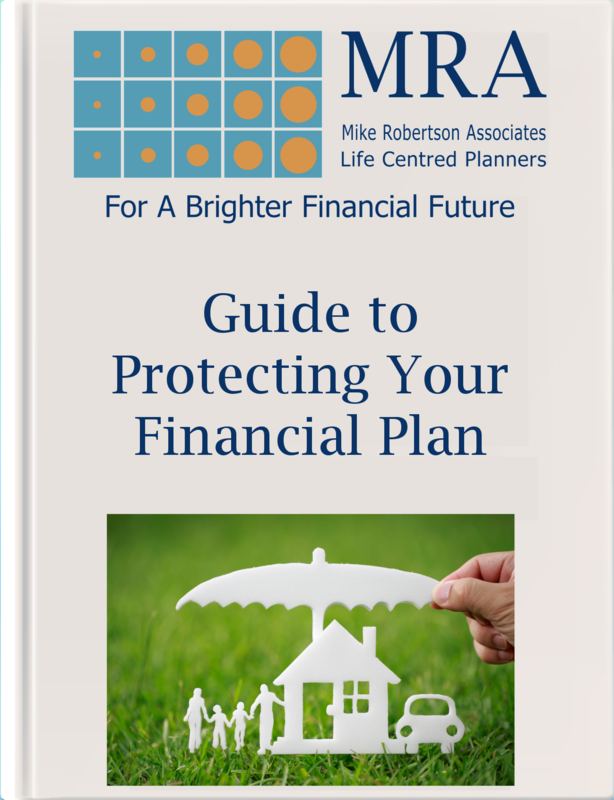 During the divorce process it is important to have Lifestyle Financial Planning regarding any assets that you may have. Many investment vehicles can have potentially significant tax implications if sold or transferred early. It is possible that these investments could be counterbalanced against the value of your home, pension or other assets when final negotiated settlement is achieved. Mike Robertson Associates are able to look at the bigger picture and help you to divide your assets in the most tax and cost effective manner. Dividing assets during divorce when one of the parties is a business owner is a complex procedure, and often could have major consequences for the family, shareholders and business partners. 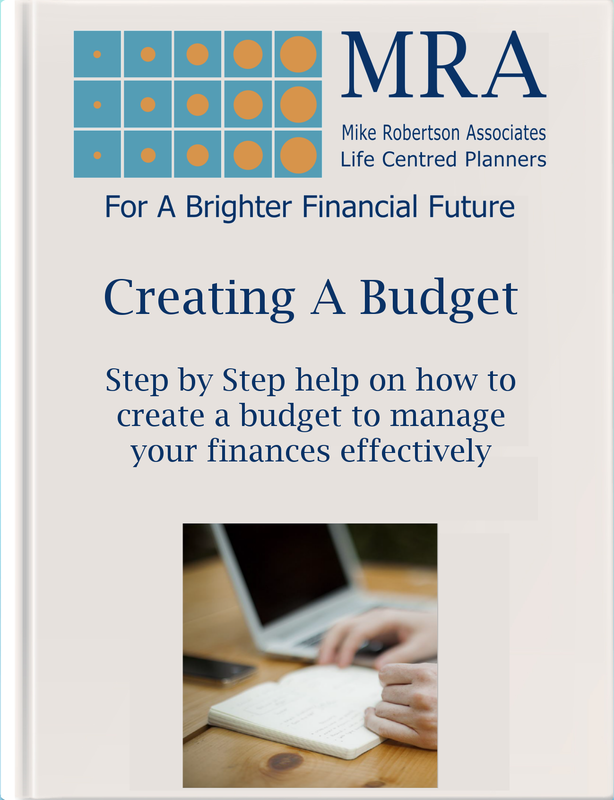 There are many points to take into consideration when arranging this, and Mike Robertson Associates are well placed to help you make the right decisions. 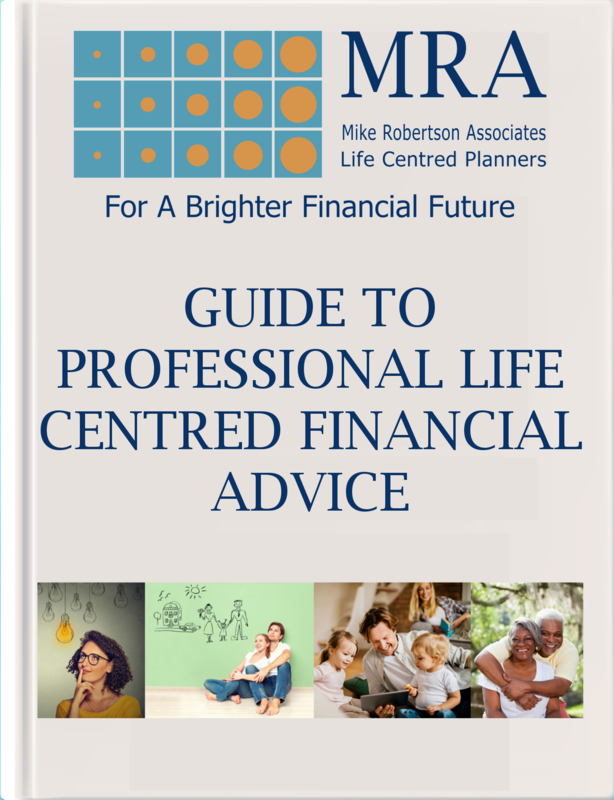 Dividing up Pension entitlements during divorce is an exceptionally complex process and one which Mike Robertson Associates aim to make as simple as possible for our clients. Mike Robertson Associates will gather all the relevant information to be able to conduct a thorough review of your pensions. We can then build up an accurate picture of your pension situation, which will allow us to create a report of the options available to you, and which options offer the most suitable outcome. We will then offer the options to you, and explain these in simple terms that you can understand. Not only does the marital home often represent a large proportion of the assets to be divided, it can often be one of the hardest divisions to deal with. 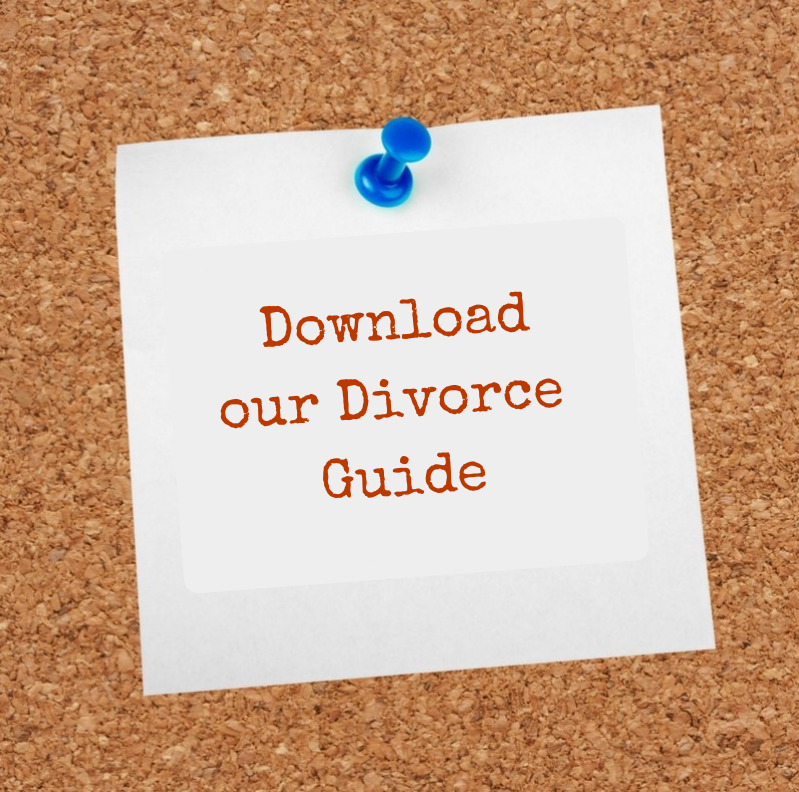 The emotional and financial implications in getting this part of the divorce right can be quite substantial and Mike Robertson Associates aim to make the transition as smooth as possible. We aim to work with you and your legal adviser to ensure that you arrive at a solution which provides the best possible outcome for everyone.